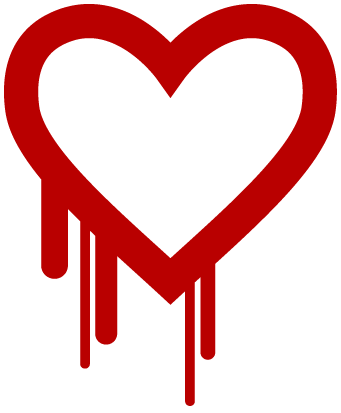 There has been a lot of discussion lately about serious security vulnerability CVE-2014-0160 commonly called Heartbleed. The issue resides in a commonly used cryptographic software library OpenSSL which potentially might compromise sensitive data such as user credentials and cryptographic keys from the servers. We would like to inform that Meliora Testlab service is not affected. The transport confidentiality is and has been guaranteed and communicated data successfully encrypted so users of Testlab are not required to change their passwords because of Heartbleed vulnerability. We would like to remind though that it is a good practice to change your password regularly and to make sure your password strength is good enough.